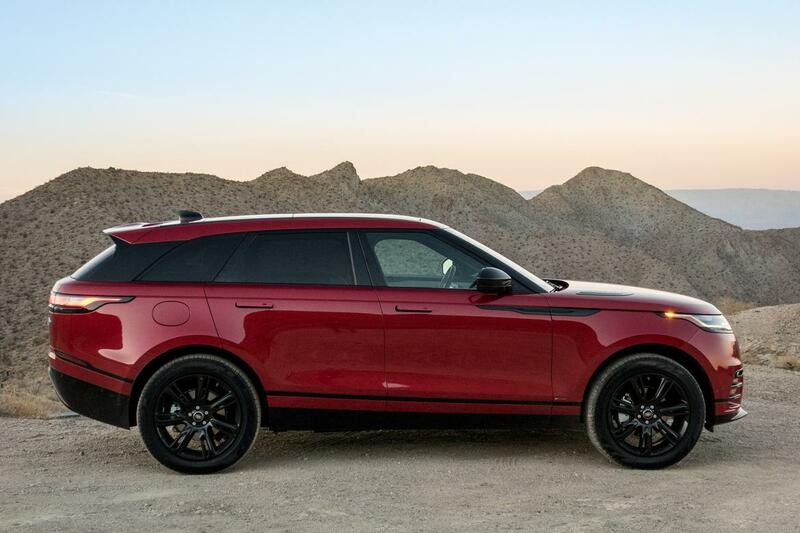 Land Rover will notify owners, and dealers will update the vehicle software to control the length of movement of the ventilation actuator arm, free of charge. The recall is expected to begin April 23, 2018. Owners may contact Land Rover customer service at 1-800-637-6837. Land Rover's number for this recall is N143.